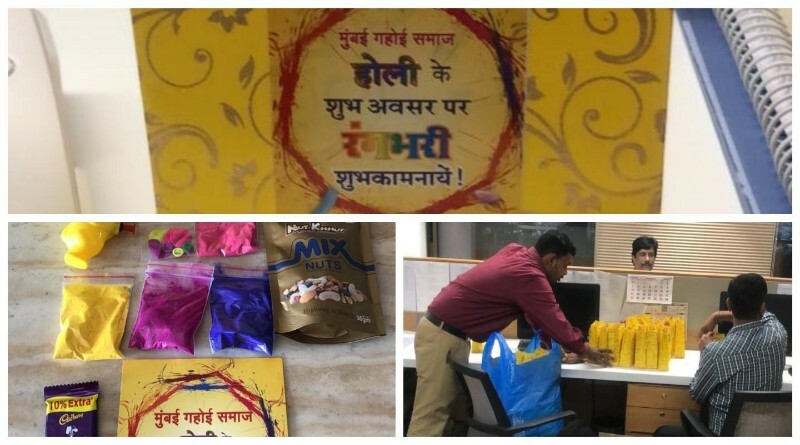 Colourful Holi Milan celebration by Indore Gahoi Samaj! 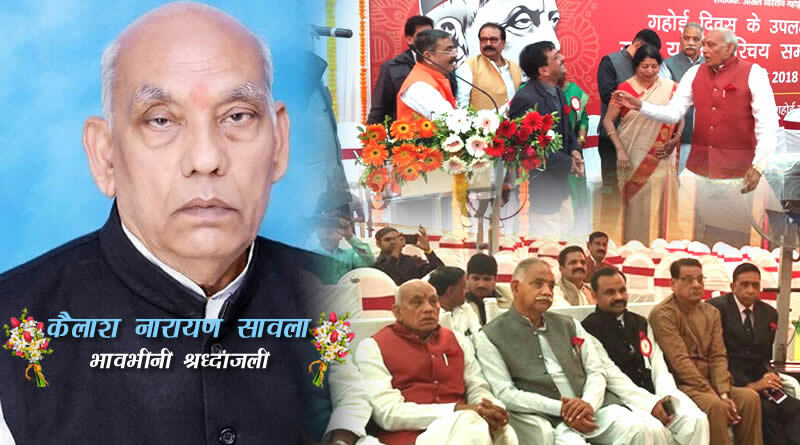 Akhil Bharathi Gahoi Vaishya Mhasabha’s President Kailash Narayan Sawla’s sad demise! 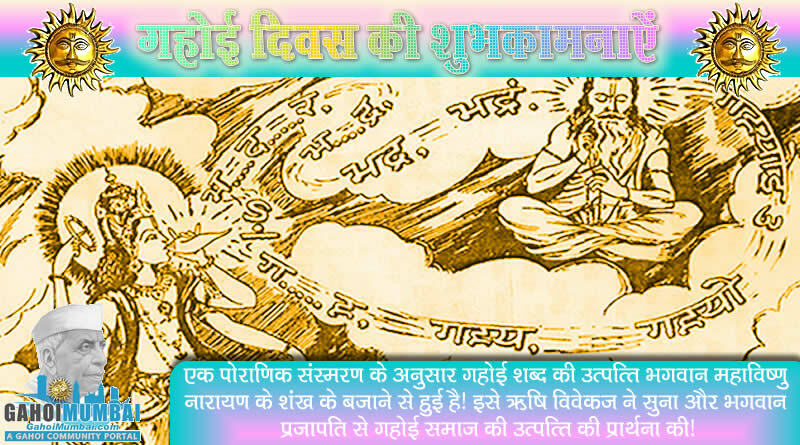 Wishing you all Happy Gahoi Divas to celebrate on 20th Jan 2019! 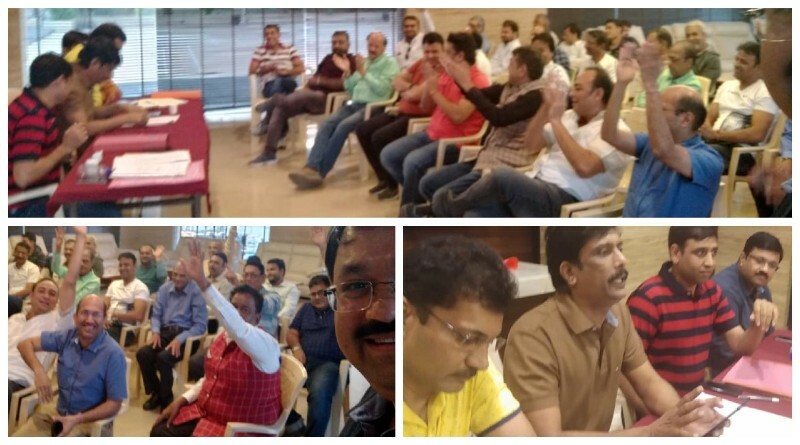 The glimpse of 20th Annual General Meeting (AGM) of Gahoi Samaj Mumbai held on 6th January! 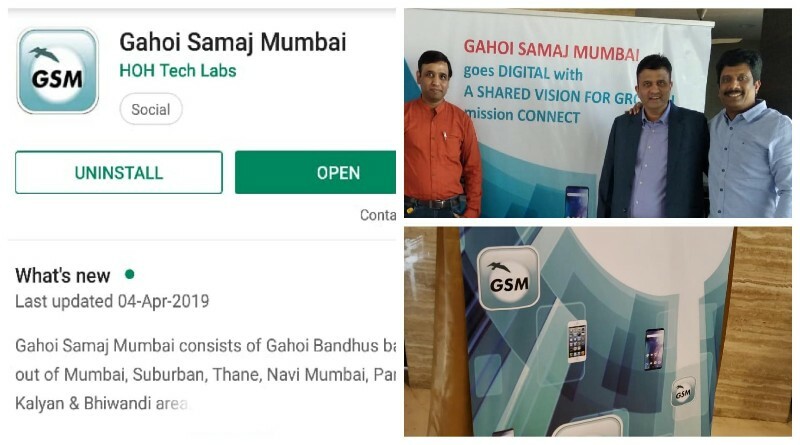 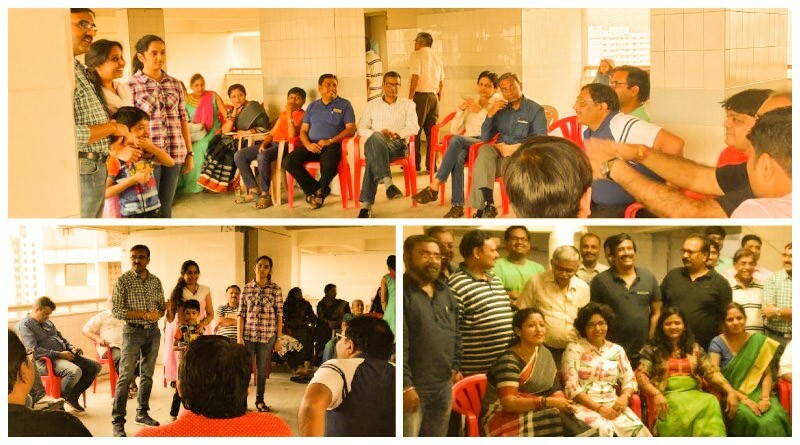 Gahoi Samaj Mumbai’s get together with Gahoi families of BARC! 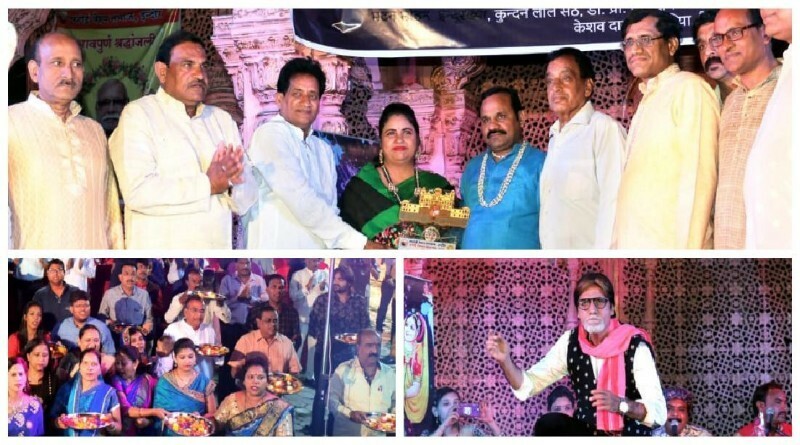 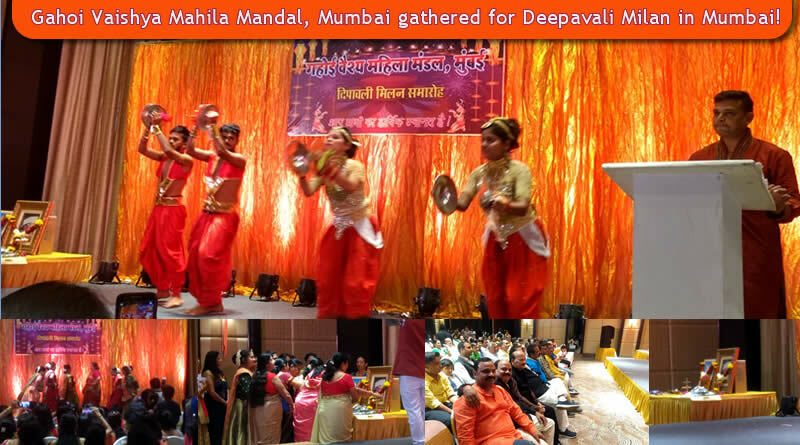 Gahoi Vaishya Mahila Mandal, Mumbai gathered for Deepavali Milan 2018 in Mumbai! 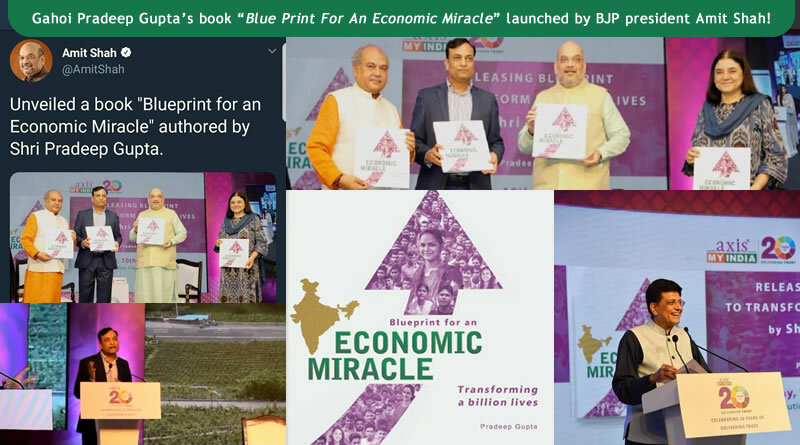 BJP president Amit Shah to launch Gahoi Pradeep Gupta’s book “Blue Print For An Economic Miracle”! 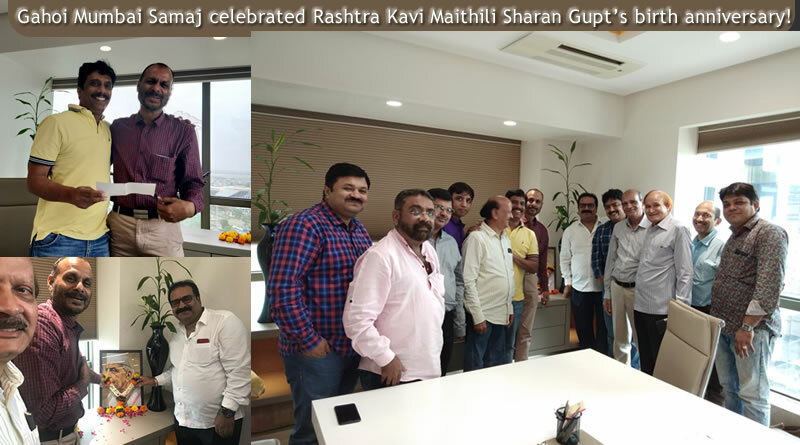 Gahoi Mumbai Samaj celebrated Rashtra Kavi Maithili Sharan Gupt’s birth anniversary with donation initiative!